China Cosco Shipping Corporation Limited chairman Xu Lirong is about to arrive in Athens to sign two memorandums of cooperation, both of which are of high symbolic importance to Beijing. Xu will be joined by the head of the Shanghai International Port Group (SIPG), the country’s biggest port authority. The two Chinese firms will sign a cooperation agreement between them. However, they have chosen Piraeus for the ceremony in a bid to signal the meeting of the two main ports of the new maritime Silk Road, the port of departure and that of arrival for cargo leaving Asia for Europe. 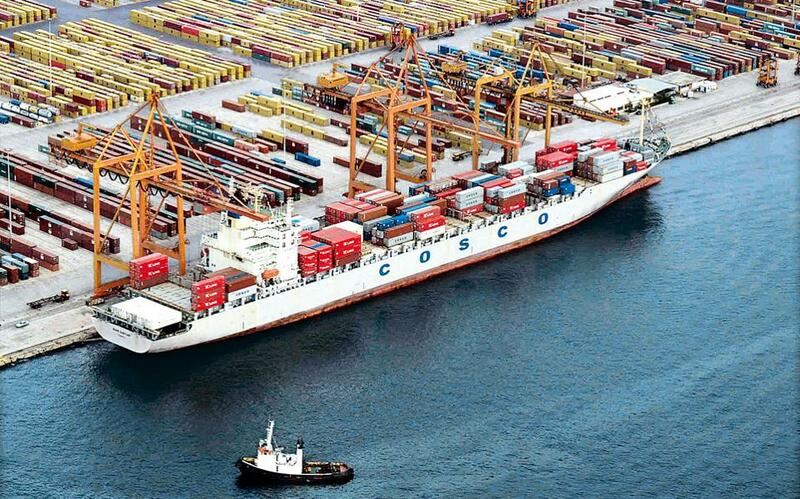 SIPG will also sign a memorandum of cooperation with Cosco-controlled Piraeus Port Authority (OLP), on June 12, at the OLP headquarters, where there is already heightened activity ahead of the arrival of high-ranking Chinese shipping officials.